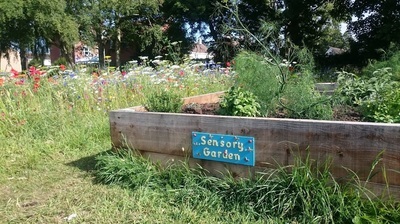 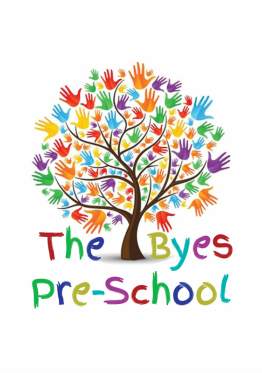 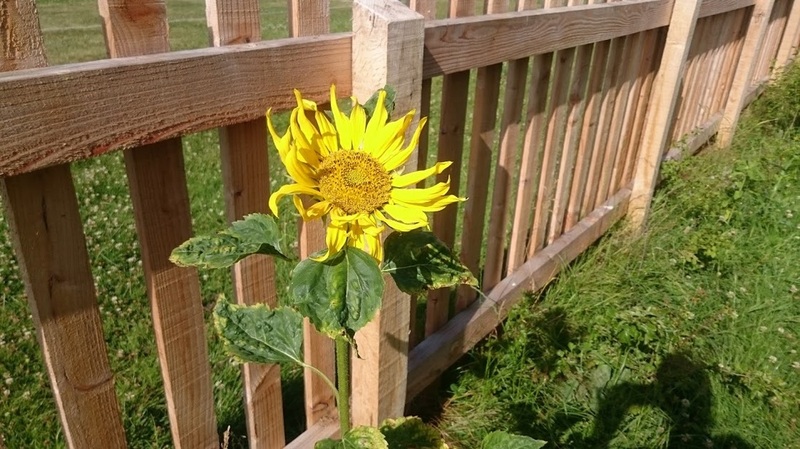 In 2015 The Byes Pre-school sucessfully fundraised to create a beautiful Wildlife Garden in Sidford for the enjoyment of Sidford, Sidmouth and other nearby communities. 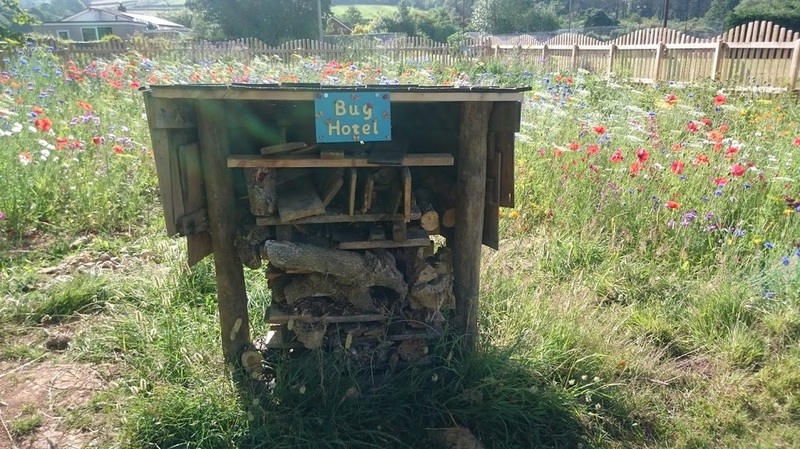 We gained huge support from individuals, local businesses, East Devon District Council and of course The Keith Owen Trust Fund! 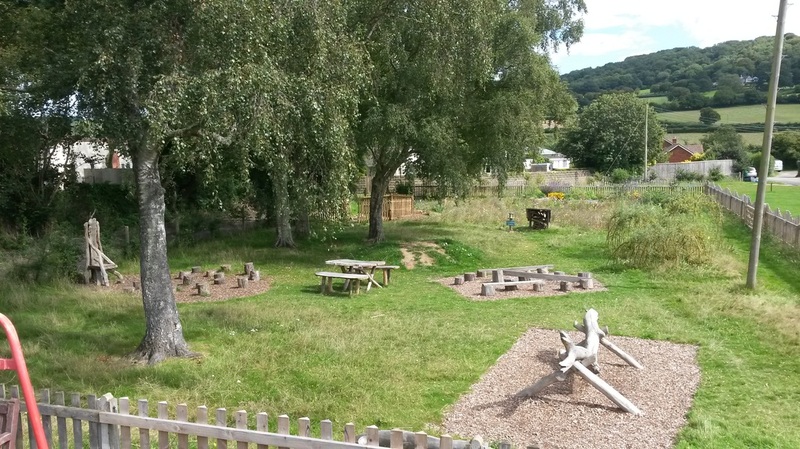 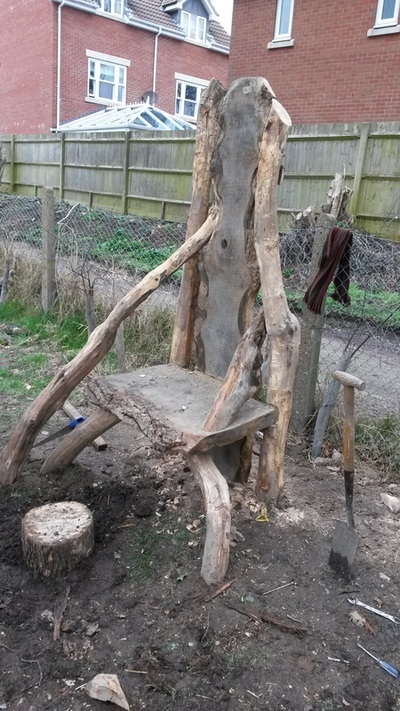 A 'ground force' day was held in March 2015 where the community came together, with Embercombe, to create the garden. 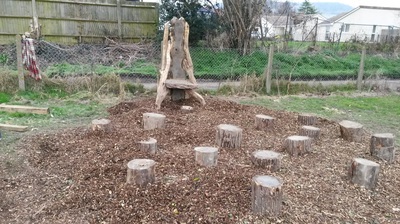 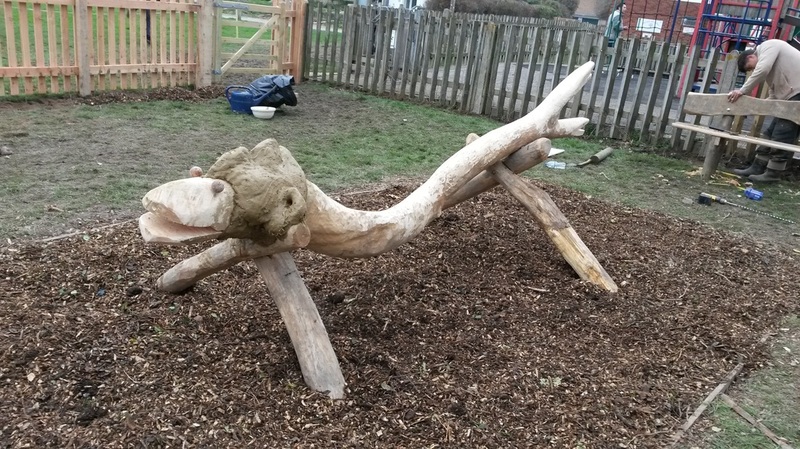 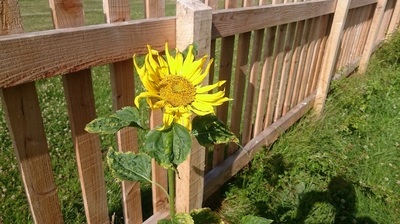 The wildlife garden is now a year old and a very popular addition to the village of Sidford. 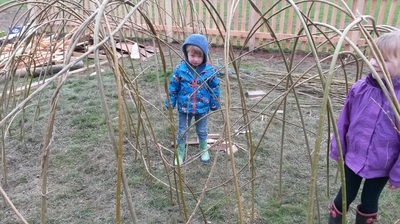 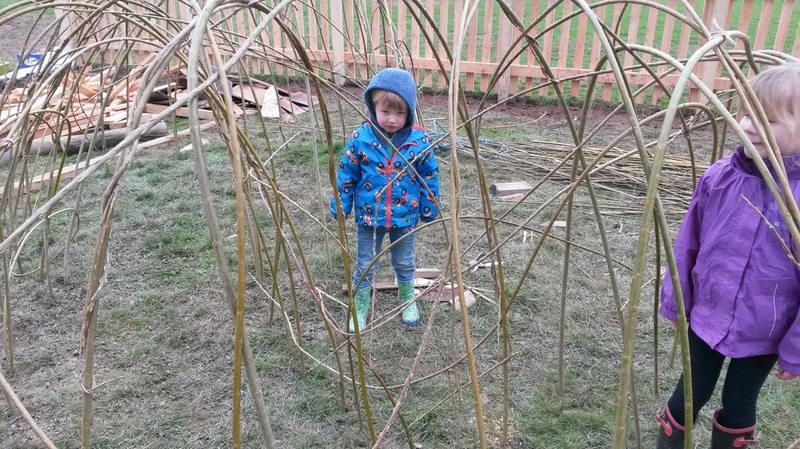 The children enjoy their time in the garden hunting for mini-beasts, running through the willow tunnel, and climbing on the serpent. 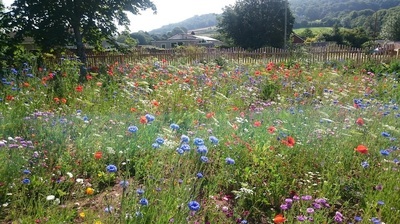 At the Sidmouth in Bloom awards held in October 2015, project manager Helen Harms accepted two awards presented to the garden. The Royal Horticultural Society awarded the project 'Outstanding' in their 'In Your Neighbourhood Category' and the South West Nomination for the 'Clem Preece Cup'. We are now on Facebook and Twitter so visit our pages, Twitter: @SidfordWildlife and Facebook .